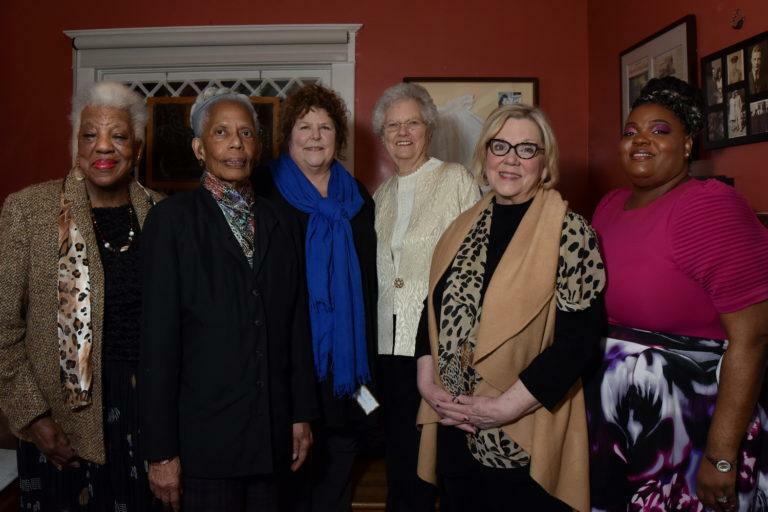 Nine local women who stand up and speak out will be celebrated as Women of Achievement Sunday March 24 at a reception at the Holiday Inn University of Memphis – 35 years after the first awards in 1984 at the New Daisy Theater on Beale Street. WMC News anchor Kontji Anthony will host the awards ceremony. The new Memphis Women’s Legacy Trail will also be unveiled – featuring a printed guide, online historic content and soon a mobile app, all created by Women of Achievement historians and researchers. Act today to attend the 3 p.m. reception and 3:30 p.m. awards. Admission is $35 and should be paid in advance through Eventbrite or by mailing checks to 2574 Sam Cooper Blvd., 38112, including names of persons who will attend. This event is a gift to our community – not a fundraiser – so any donations of support are much appreciated to keep costs low and encourage wide inclusion and attendance. For more information, call 901-378-3866 or email dclubb@memphiswomen.org. It is with heavy hearts that we note the passing of Modeane Thompson and Patricia Howard, two women who leave a legacy of change-making commitment and service to our city, to women and to equal rights for all. 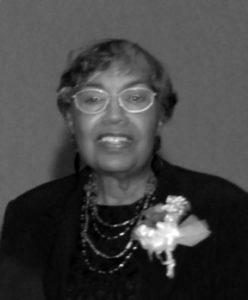 Modeane was honored as Woman of Achievement for Courage in 2007 particularly for her work around civil rights, as a founder of the Memphis chapter of the Panel of American Women and one who spoke to groups of any and every kind about racism, prejudice and improved human relations. She worked for 21 years with Family Services, using her degree in Social Work from LeMoyne-Owen College to counsel unwed teenagers and conduct family education groups. 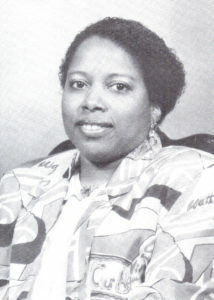 Patricia was honored as Woman of Achievement for Vision in 1992. 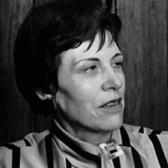 Patricia was among the dozen women who met for months in 1984 to shape and invent Women of Achievement as an inclusive celebration of women’s leadership and to preserve and share women’s history. 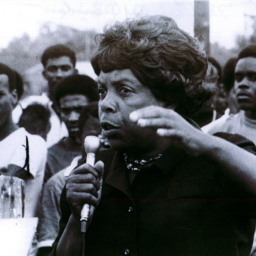 For more than 50 years Patricia provided loving, clear-eyed, skilled leadership to building the Memphis affiliate of Girls Inc. and then as a regional director. She mentored and lifted thousands of girls in her hometown under the strong, smart and bold mantra of Girls Inc.
We honor and salute these irreplaceable women. Please read their full biographical essays on the WA website. Nearly three dozen local leaders in government, media, advocacy and more will host tables at “Memphis Soapbox Dinner: An Evening of Political Conversation” organized by the League of Women Voters of Memphis and Shelby County. It’s on March 26, 6-8 p.m. at the Crescent Club, 6075 Poplar. Tickets are $35 and can be purchased here . Seventeen topics are on the menu including women’s issues, healthcare, segregation, media truthfulness and more. It’s Saturday April 6 at the LeBonheur Children’s Hospital auditorium, 130 North Manassas Street, beginning with breakfast snacks at 8:30 a.m. At 9 a.m. panelists will discuss the costs and impact of violence related to homicide, suicide, family and intimate partner violence, government and systems and communities and neighborhoods. A second panel will describe ways to become involved in ending violence and aiding those traumatized by it. At noon groups will provide information and ways to engage during networking in the lobby. The event is free, open to the public and handicap accessible. Parking is in the garage at 130 North Manassas. 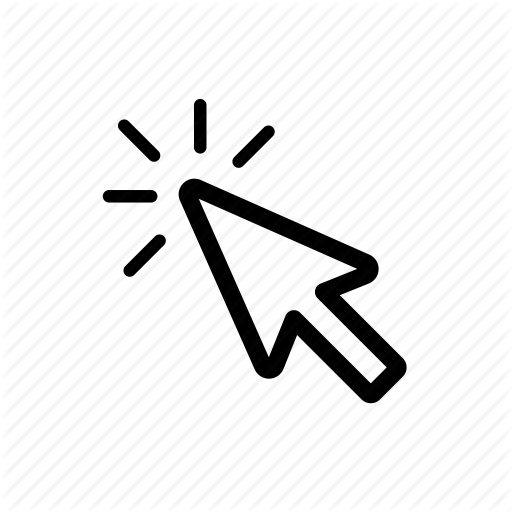 For a complete agenda, visit our website .